Huge price reduction. Seller will only consider offers from CASH BUYERS who who are willing to take on the garage structural repairs after closing. Seller has a written proposal for making repairs at $24,500. Spacious ranch on an over-sized lot. Great location on a quiet cul de sac with back gate access to the Discovery Trail and school fields. Updates include electric panel, windows, roof and evaporative cooler. 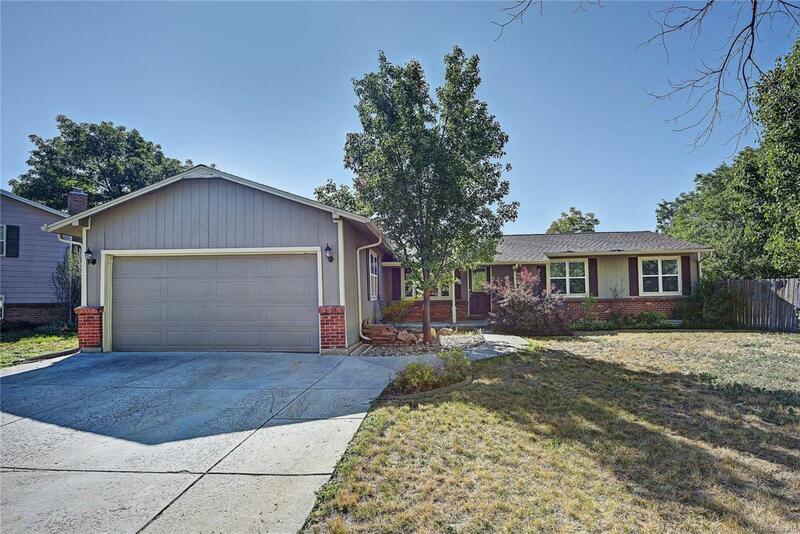 Convenient location for commuters with easy access to Hwy 36 and RTD Park & Ride.